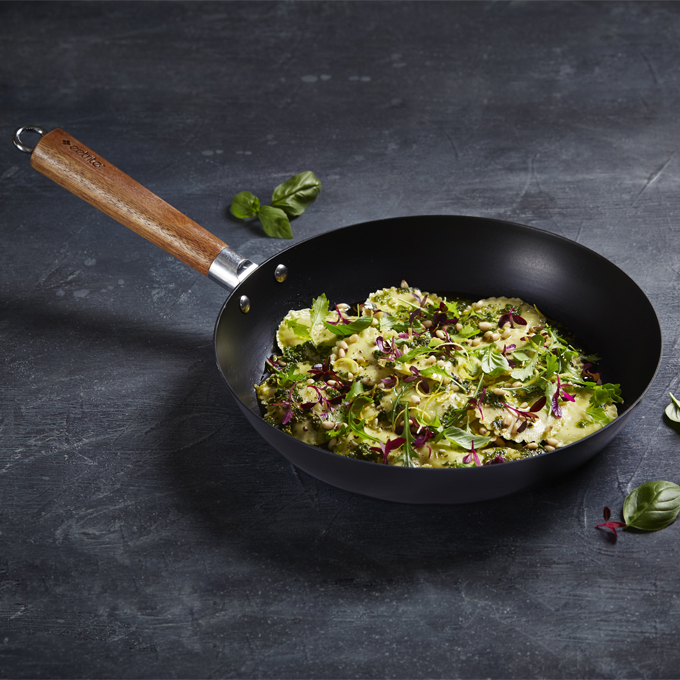 Marcomb is a non-stick coated cookware range that is durable, energy efficient and long-lasting. The innovative sol-technology ceramic coating is constructed in a micro-honeycomb like pattern, making it twice as thick as a standard non-stick coating, for durability and longevity. Each Marcomb product is constructed from carbon steel, resulting in quick heat absorbtion, allowing food to retain its vitamin content and creating an energy efficient cooking experience. The Marcomb range is suitable for all stove tops, including induction, and is metal utensil resistant. Philicity once again out-does herself with a delicious twist on a veggie stir-fry in our Macomb cookware! Over to our favourite foodie, Phil: Now this is a story all about how, my life got flipped-turned upside down – and I’d like to take a minute just sit right there, I’ll tell you how I became... Continue Reading The post Crispy tofu and veggie stir-fry | Philicity’s remix appeared first on Eetrite. We’re excited to have our first of many delicious recipes from the lovely Philicity Reeken, South African TV & radio personality and passionate foodie. Phil collects spices from all over the globe and, just like us, has a healthy obsession with flavour – which is why this recipe is one of her favourites. First on her... Continue Reading The post Tawa Fish | A journey of spices with Philicity Reeken appeared first on Eetrite. Although non-stick coatings were designed to provide you with a cooking surface that prevents food from sticking, occasionally they need a little rejuvenating to perform at their absolute best! Seasoning your cookware is a bit like caring for your skin. 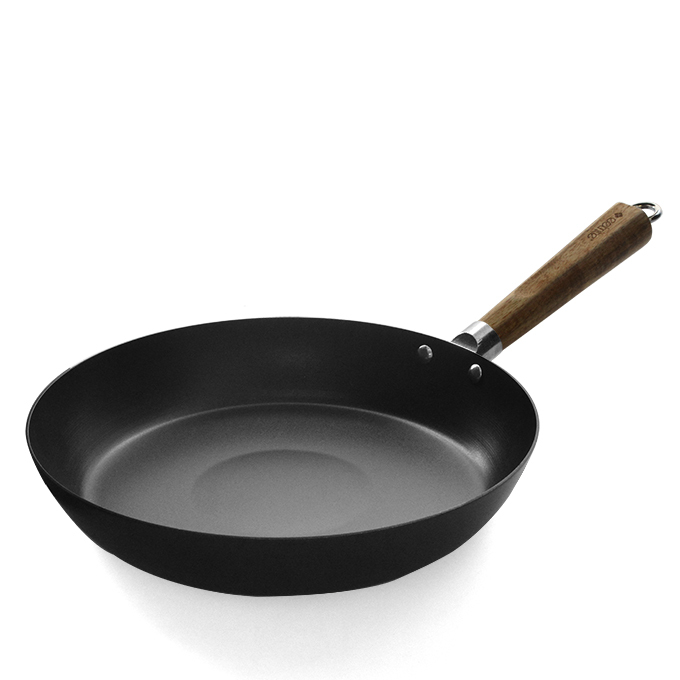 It’s your lifelong partner, but gets a bit worn out over time, and every now... Continue Reading The post Seasoning your cookware | Why it’s necessary and how to do it appeared first on Eetrite.